The last four of five weeks have brought about quite a bit of news and speculation surrounding Microsoft’s Kinect motion detecting hardware. When Microsoft took to the stage during the Consumer Electronics Show in Las Vegas at the beginning of this month, they announced that the original Kinect hardware had amassed more than 18 million sales during its first year. The Redmond-based company also announced during the keynote speech at CES that the Kinect sensor would be made available for Windows hardware during February in over twelve countries. With today turning the 1st February, the promised Windows Kinect has been made available for sale via the Microsoft Store and through Amazon’s online outlet. The hardware is available for a price of $249.00 and comes with the traditional one-year manufacturer warranty. The initial reaction by some might be the cost of the Windows-compatible Kinect, considering its Xbox 360 counterpart is significantly cheaper. While announcing the imminent launch during CES, Microsoft did elaborate that the Xbox 360 Kinect is subsidized by the sale of video games, therefore allowing them to sell it cheaper to the public. The good news is that the sale of the Kinect sensor for Windows is all that customers will need to shell out money for, with the SDK and runtime being made available free of charge if is it required. The inclusion of a near mode camera which lets objects as close as forty centimeters be tracked with great precision. The product includes the traditional one year warranty, as well as free access to software updates which give the ability for both speech and human tracking. 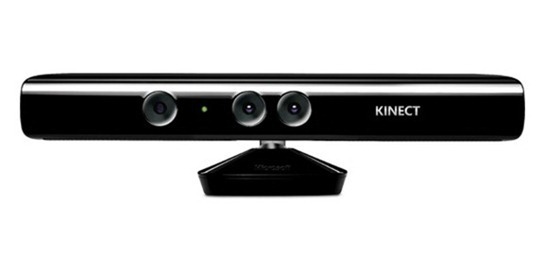 The Kinect for Windows is designed to be used in conjunction with the free of charge SDK. The Kinect for Windows hardware will also have the features that users have come to expect from the device, no matter what platform it is running on. Advanced speech and audio capabilities using the latest Microsoft speech components as well as the aforementioned near mode. The device also showcases advanced skeletal tracking which enables control over which user is being tracked at a given time. 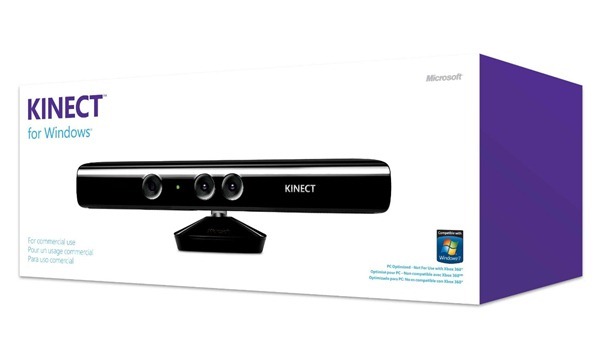 Kinect for Windows is available online through the Amazon store or through the official Microsoft Store.